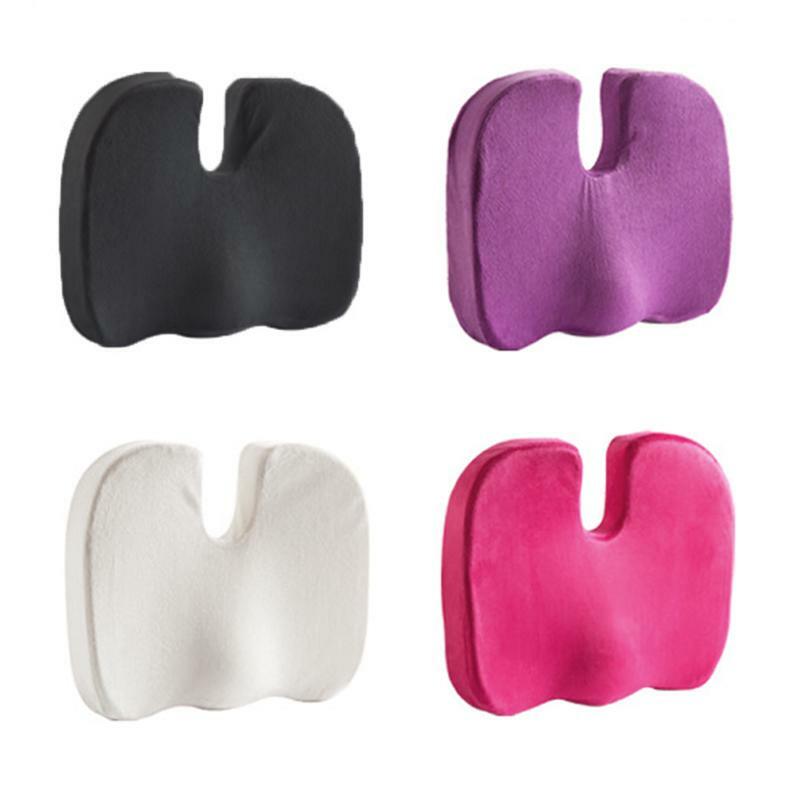 Sit comfortably with our Cloud Cushion. 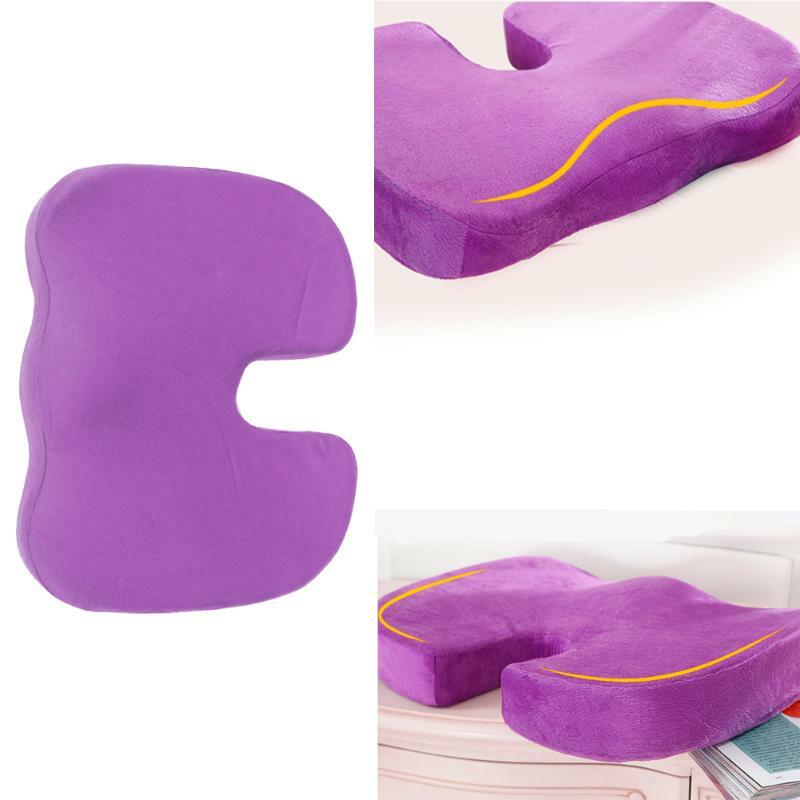 The super soft seat cushion is made with orthopedic memory foam to relieve pressure and discomfort while you sit. 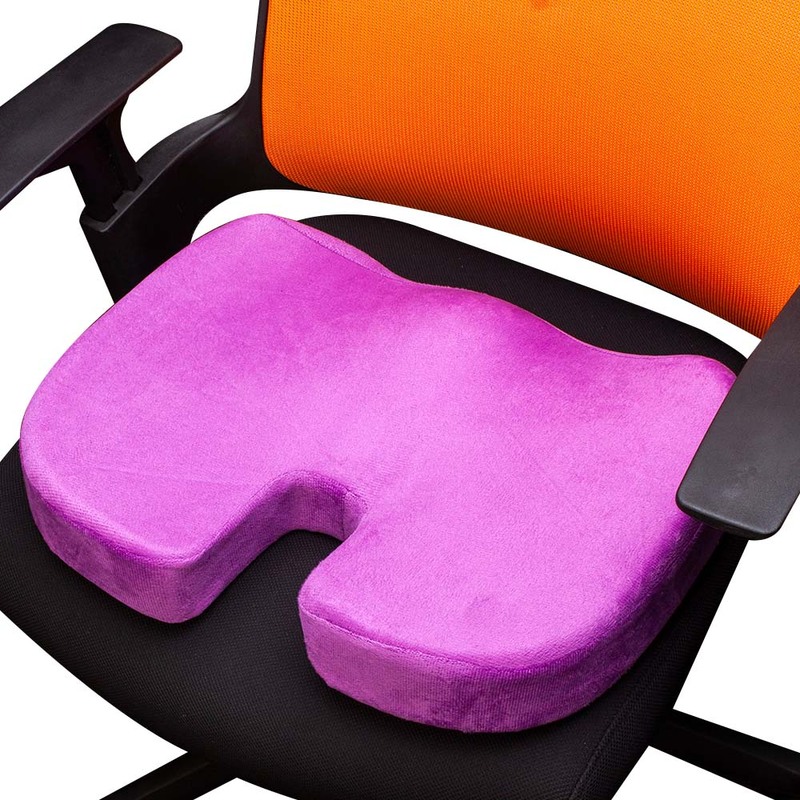 It's perfect for home, work, or travel. 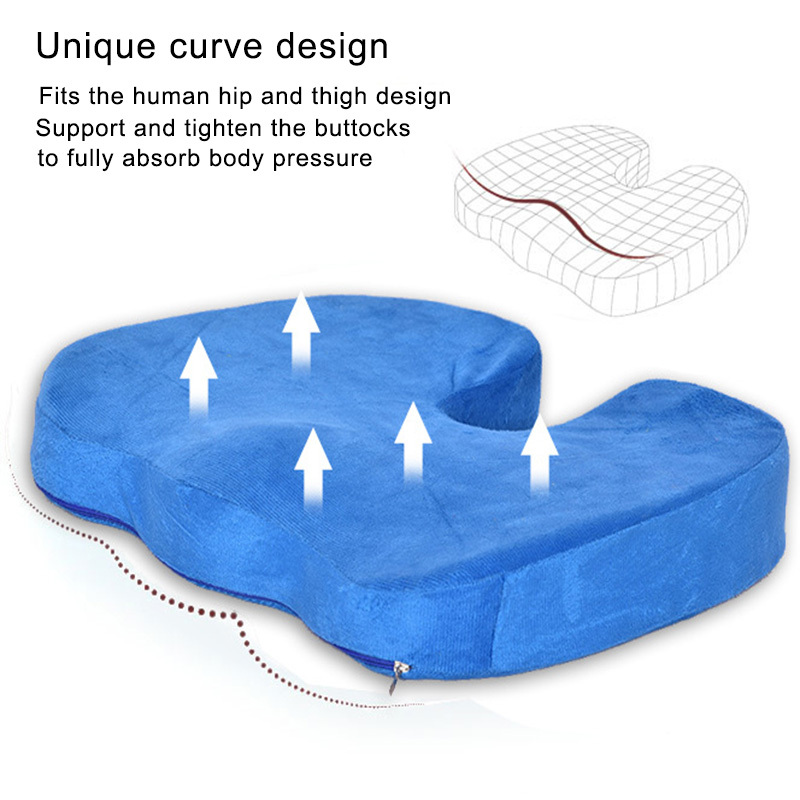 It is a great addition to any chair that will provide extra cushioning and support for your behind.